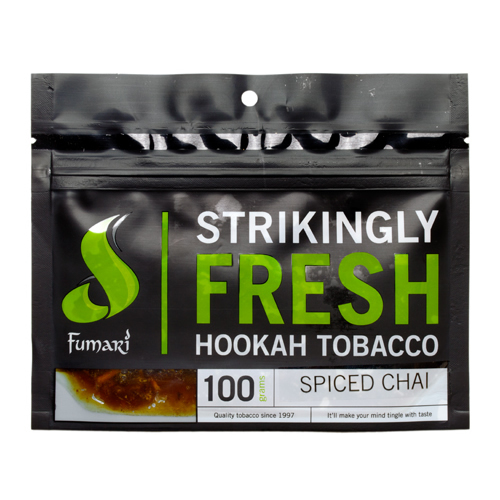 Fumari Spiced Chai | HookahRev.com | Hookah, Simplified. Interesting darker flavor from Fumari. Good notes of spice and a creamy flavor. The spice although good, was not balanced in the best way.